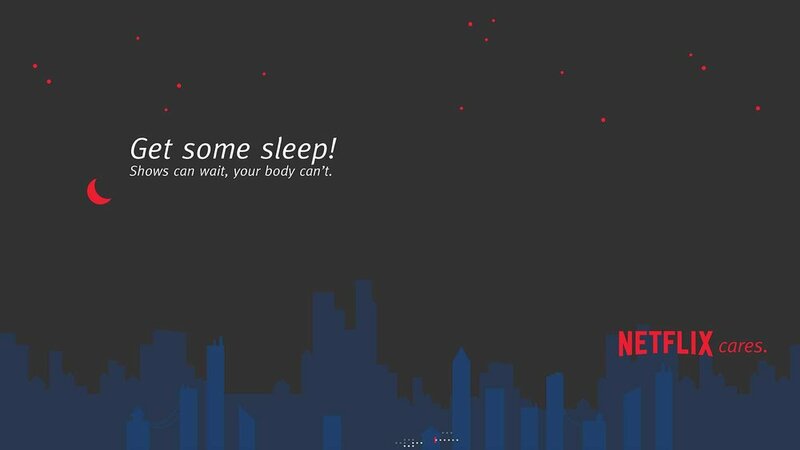 GET SOME SLEEP! SHOWS CAN WAIT, YOUR BODY CAN'T. Netflix addictions have gotten out of hand. 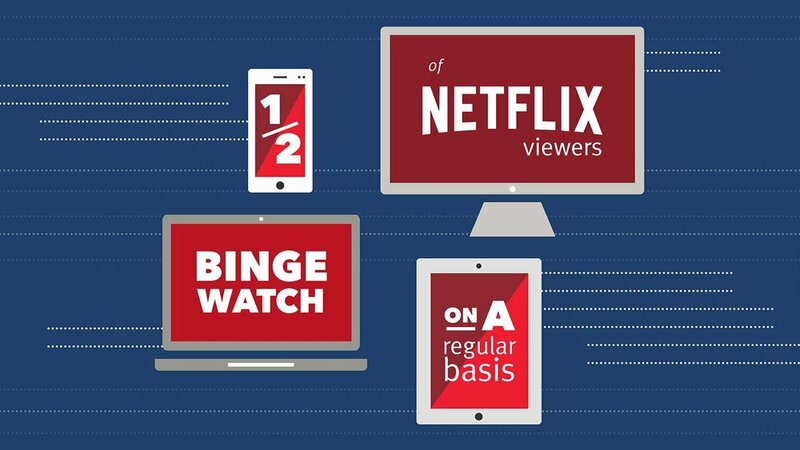 More than half of Netflix viewers bing-watch shows on a regular basis, which means over twenty million viewers are watching an average of six episodes/ six hours in one sitting. Ongoing screen time can cause serious harm to peoples' health and lifestyle. In order to crack down on this, Netflix now offers a variety of ways to monitor screen time, from setting time constraints to limiting episodes per day. Users can manage these settings themselves and also see how much time they've spent watching shows. The goal is to facilitate healthier habits because healthy lives equal happy lives.